Hey! Have you planned your Vacations to Spanish Wells? And now looking for affordable Spanish Wells Oceanfront Accommodation Rentals? Here we are with the best opportunity. 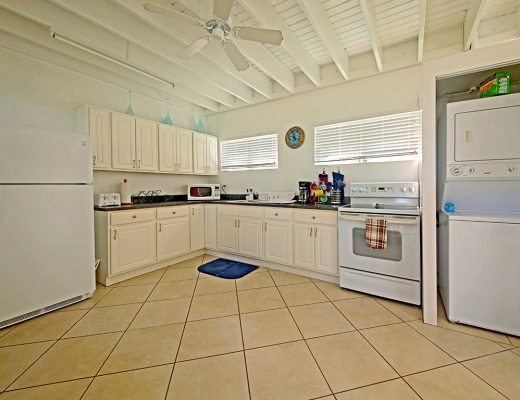 As Island Waves Bahamas is presenting the beautiful cottage, near stunning White Sand Beach. 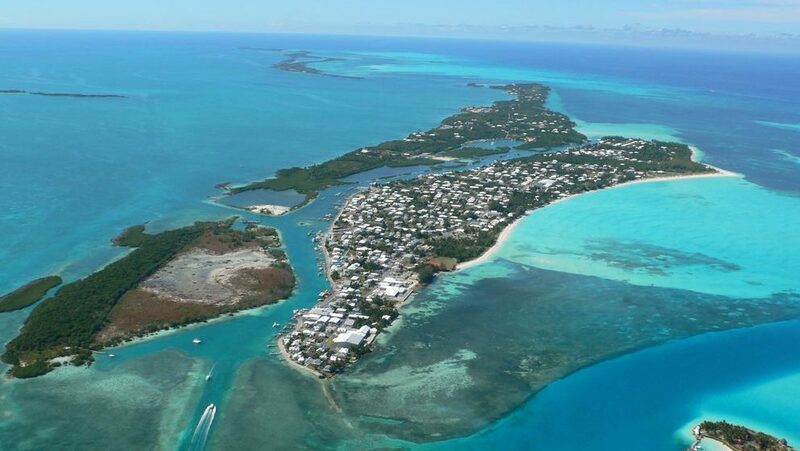 Where you can get to enjoy at the most fascinating jewel of these island, and the most curious one that is Spanish Wells. Travelers are going to have the great chance of exploring ocean, with its beautiful, bright splotches of turquoise, aquamarine and yellow, a fabulous three-kilometer pink-sand beaches etc. Our Vacation Home Rentals Spanish Wells offering the best of Beachfront Accommodation Spanish Wells. In which, they are providing the best facilities to their travelers that includes 3 Luxurious Bedrooms each have a Queen Size Bed, 2 Bathrooms, 9 Sleeps with all the necessary amenities at reasonable price for the minimum stay of 3 Nights. These amenities includes Beachfront Location, Theme of your Choice, Air Conditioner, Wireless Internet, Fully Equipped Kitchen, Dining Area and many others with best of attractions. Our Spanish Wells Oceanfront Accommodation Rentals are best for long-term renters as we are also providing all the necessary amenities, which are going to make their stay comfortable at cheap prices. Apart from that Vacation Home Rentals, Spanish Wells providing its travelers the best of Leisure, Sports and Adventure Activities. So, that traveler who are here on family trip or solo and may be with a group of friends can get to enjoy and explore the best of everything. As this lovely place offers the large number of exhilarating things to do from exploring historical sites to cultural attractions, Kayaking, Beachcombing, Paddle Boating, Deep sea Fishing, Sailing, Parasailing, Scuba Diving, Wind-Surfing etc. 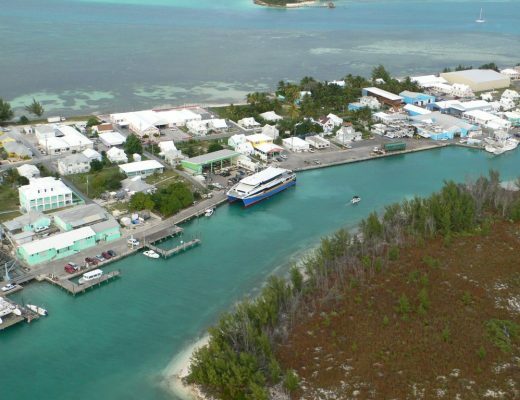 along with the chance to explore top rated tourist attractions in Spanish Wells such as Bahamas Ocean Safari, Spanish Wells Fishing Charters and many others as well.